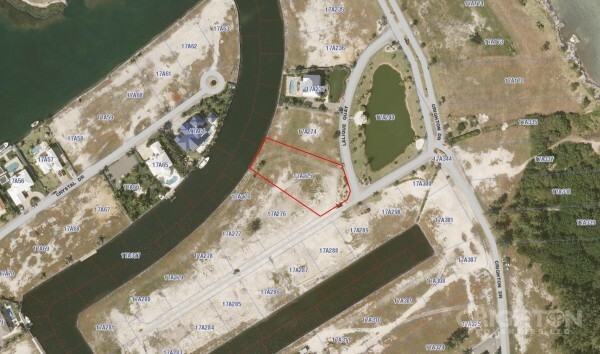 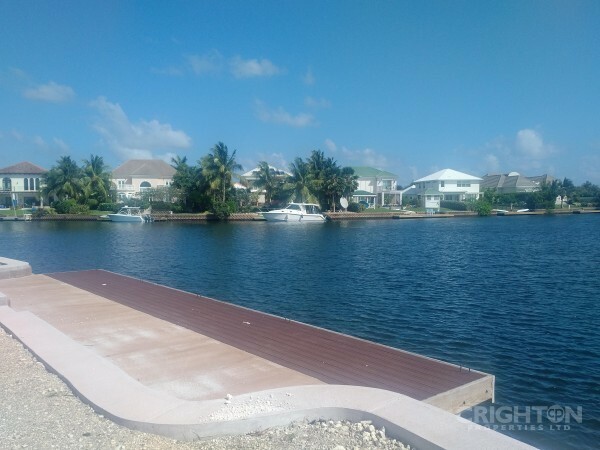 THE CHANNELS LOT A41 in Cayman - Crighton Properties Ltd. 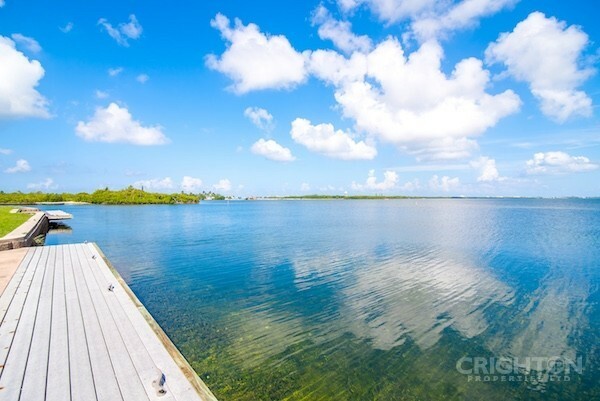 This parcel has lovely views down the waterway. 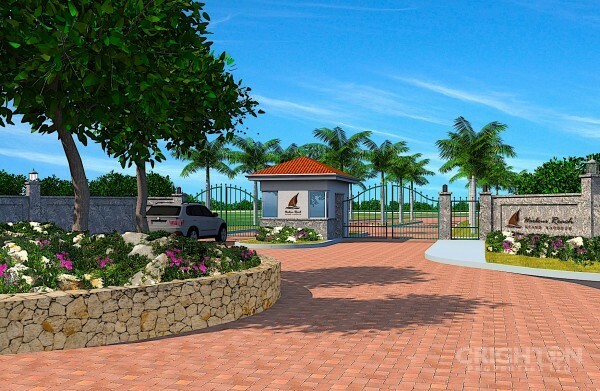 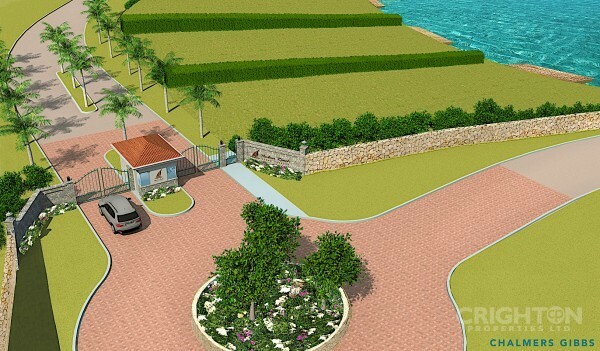 The Channels is a gated community, with underground utilities, no pilings requirement and strong covenants.